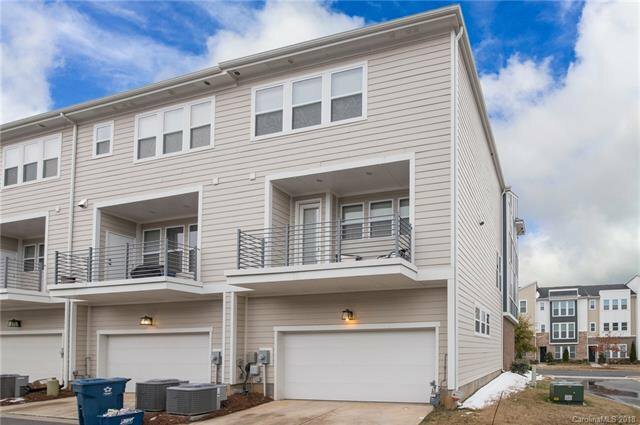 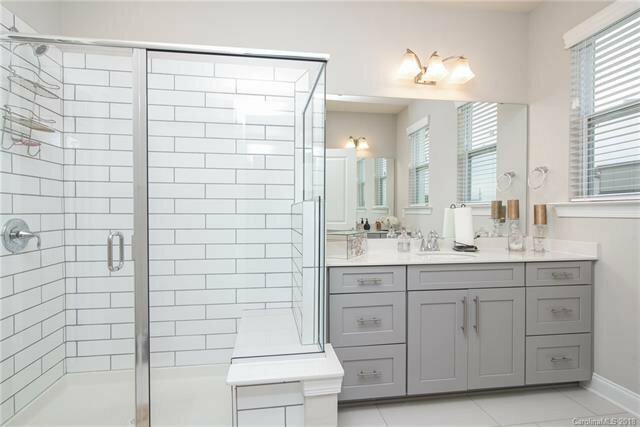 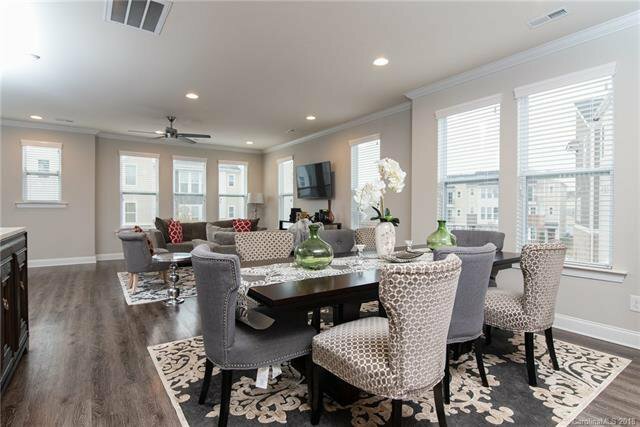 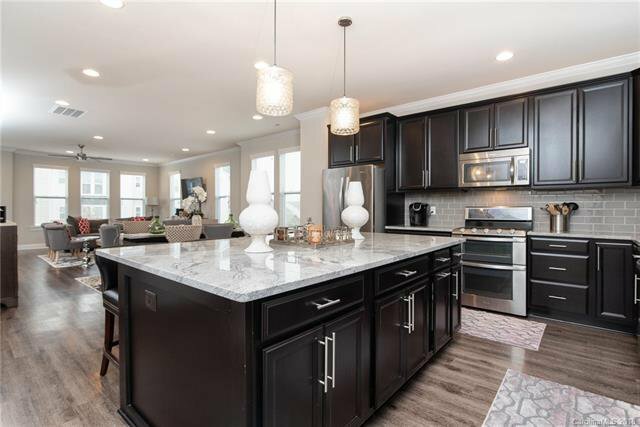 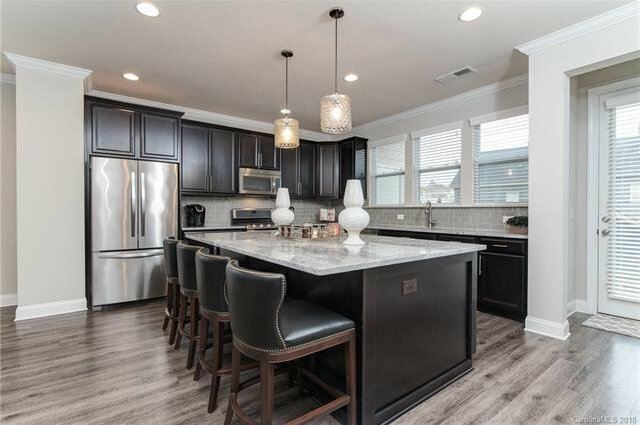 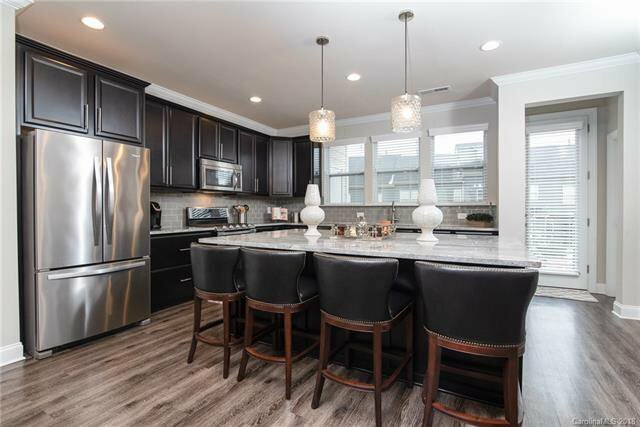 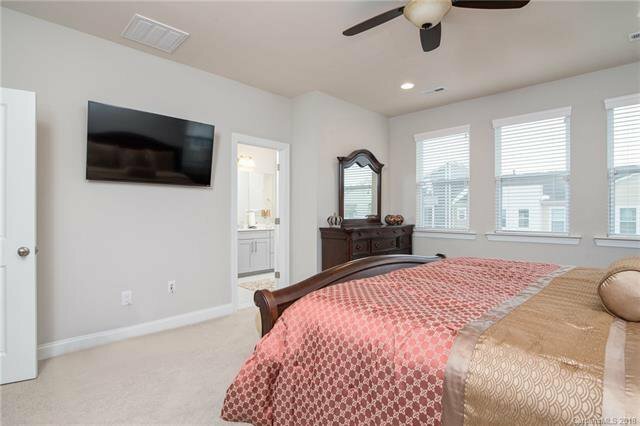 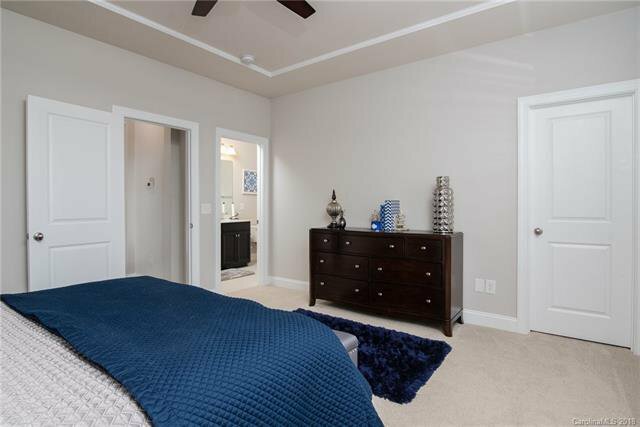 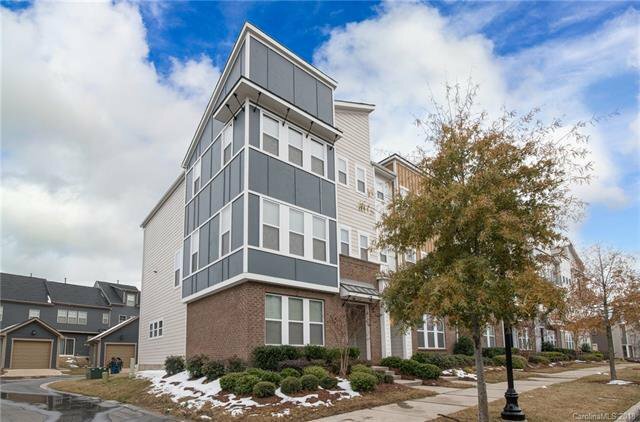 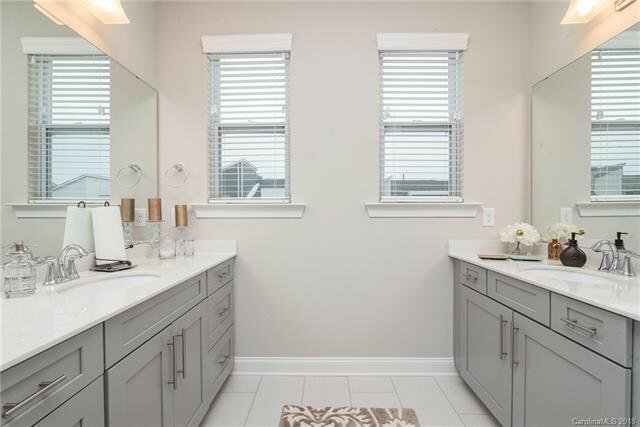 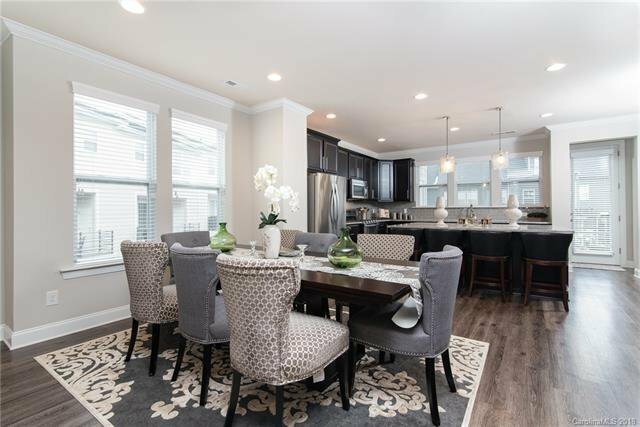 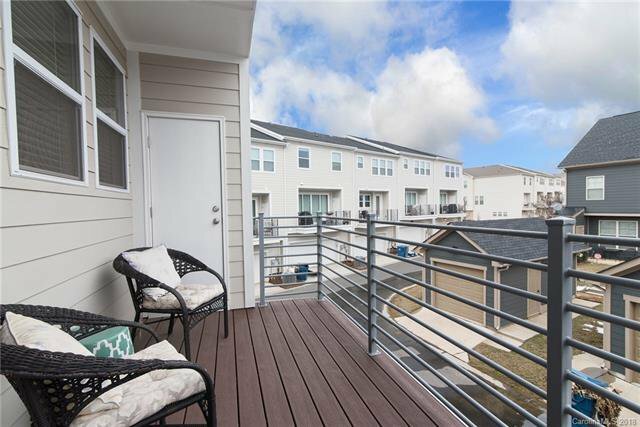 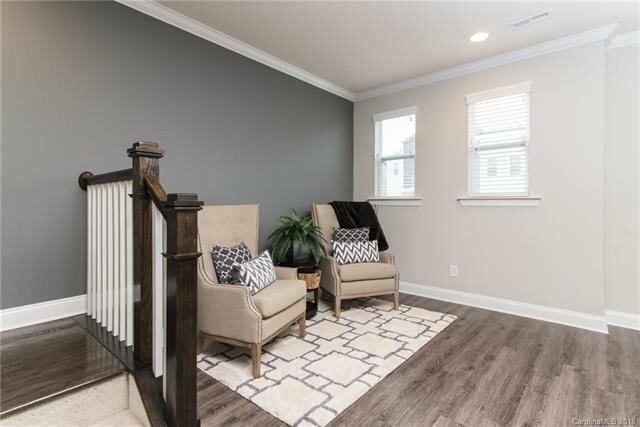 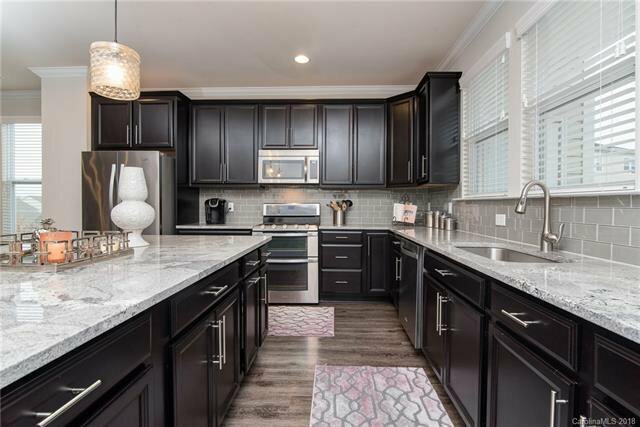 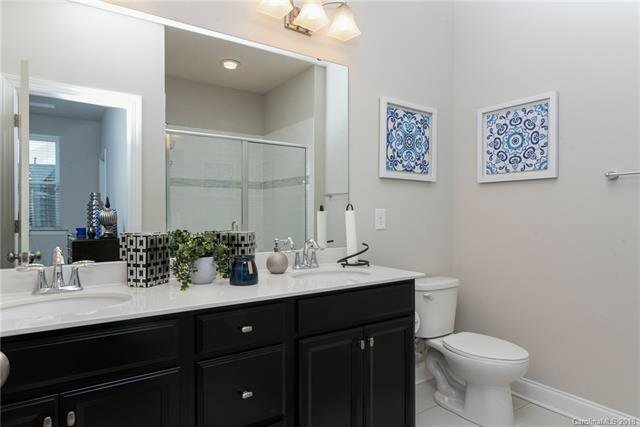 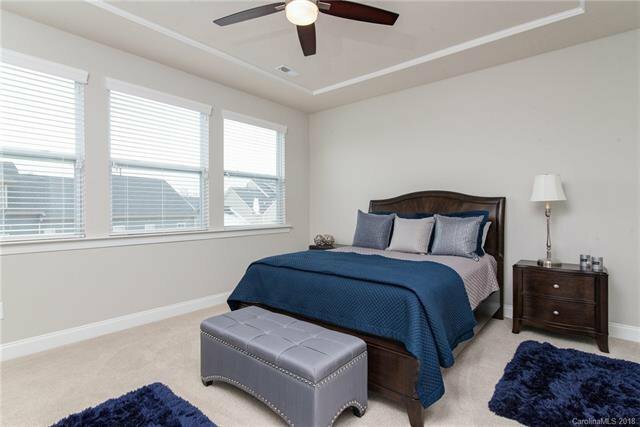 Gorgeous end-unit townhome in Brightwalk. 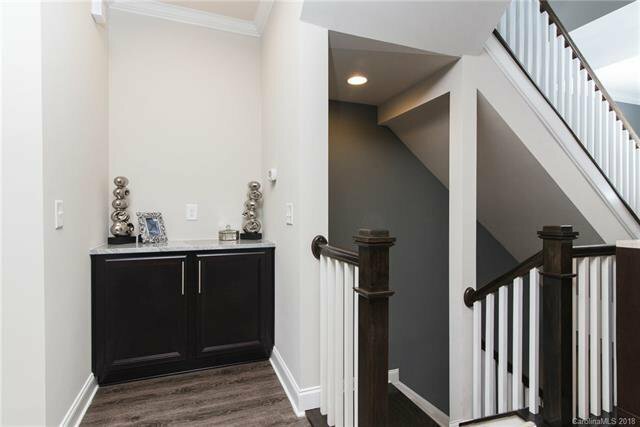 Entry foyer opens to first floor en-suite bedroom & large two-car garage with storage. 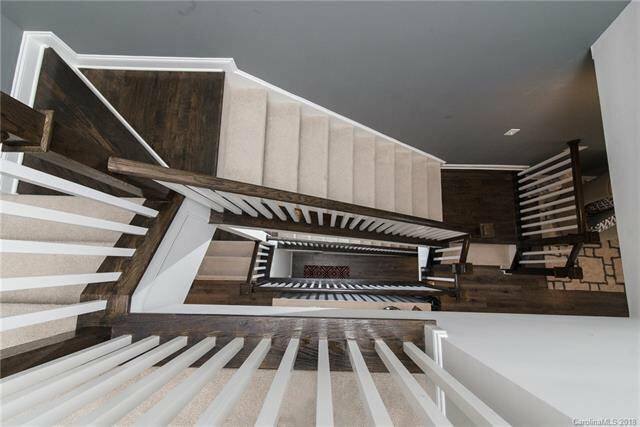 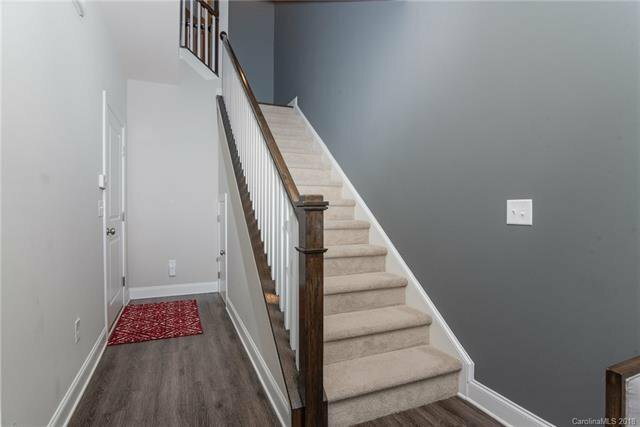 The three-story staircase leads to the bright & airy main floor entertainment area with upgraded kitchen, oversized granite island, walk-in pantry & butlers pantry. 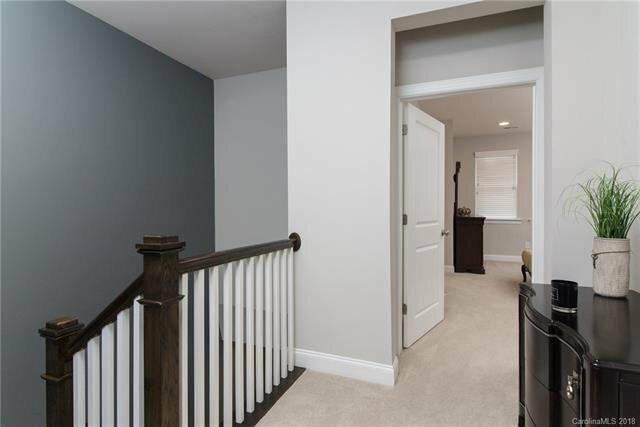 All overlooking the dining area & family room with reading nook. 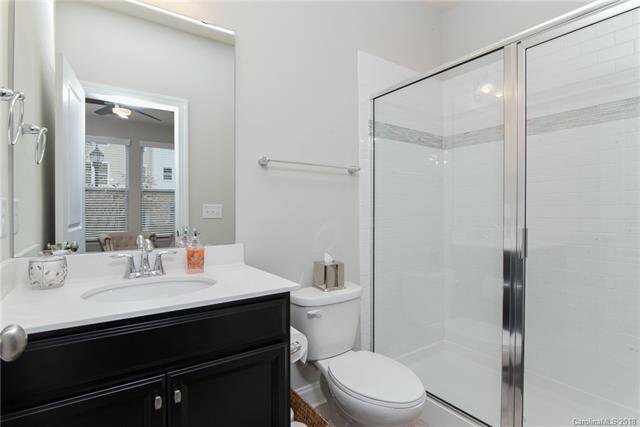 This level also includes a rear deck w/ addtl storage & half bath. 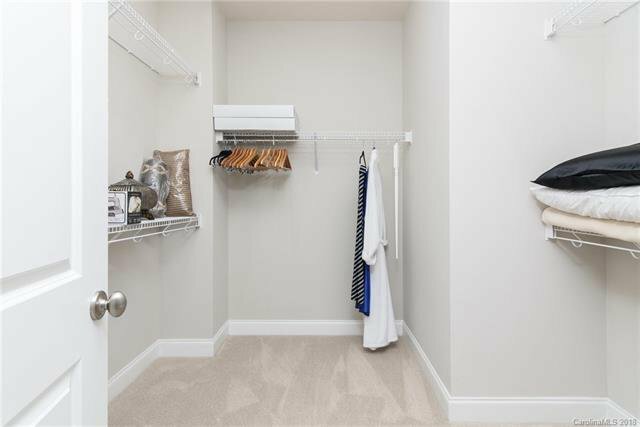 Top floor features spacious dual owner's suites, each w/ large bath featuring dual vanities, sit-down shower & walk-in closets. 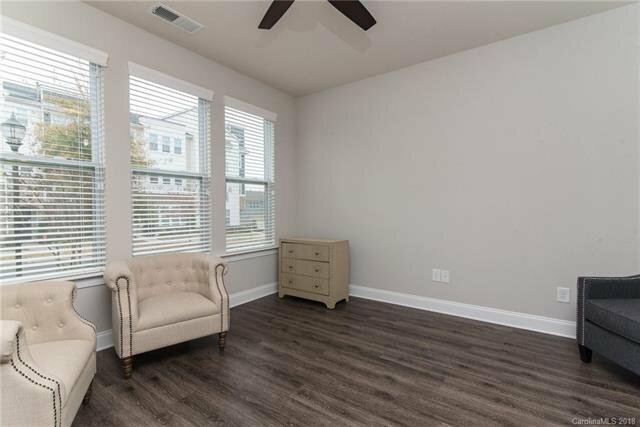 Custom wood blinds throughout. 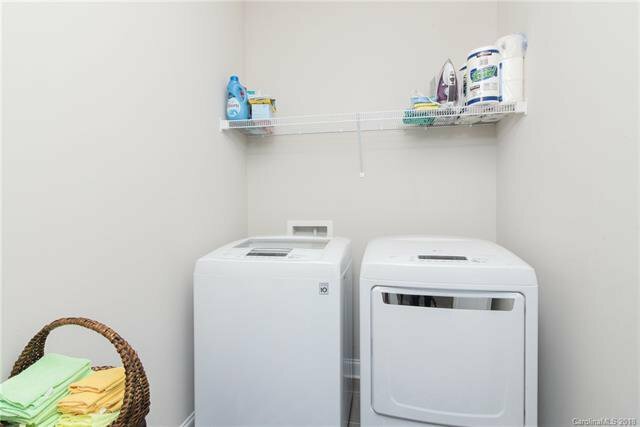 Fridge & W/D can be included with an acceptable offer. 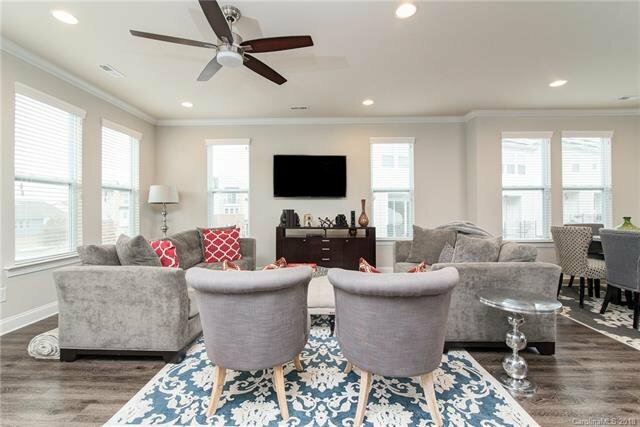 Seller providing one-year home warranty. 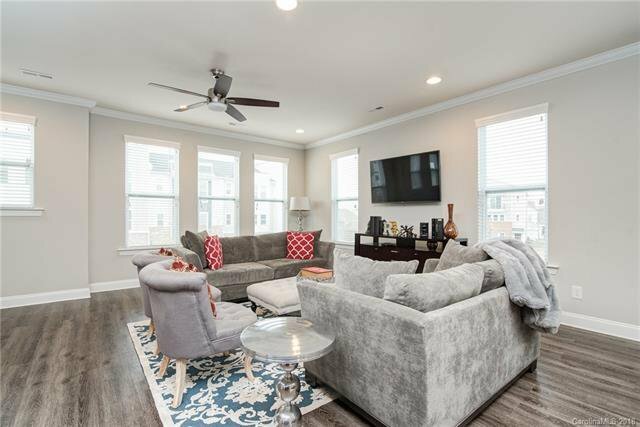 Airbnb rentals are allowed in this community. 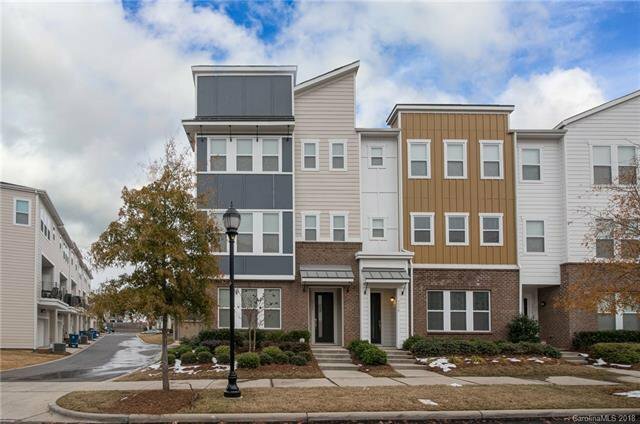 Brightwalk is a dynamic & growing neighborhood in the North End community. 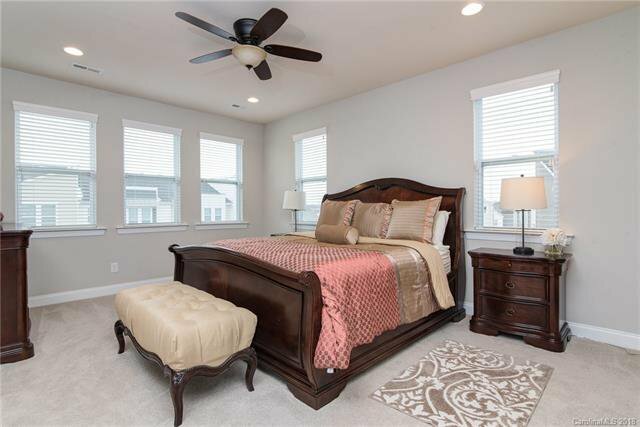 Very close to Center City, CAMP North End, Panthers & Baseball Stadium, Historic West End & Double Oaks Aquatic Center.